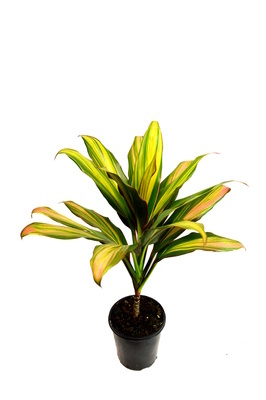 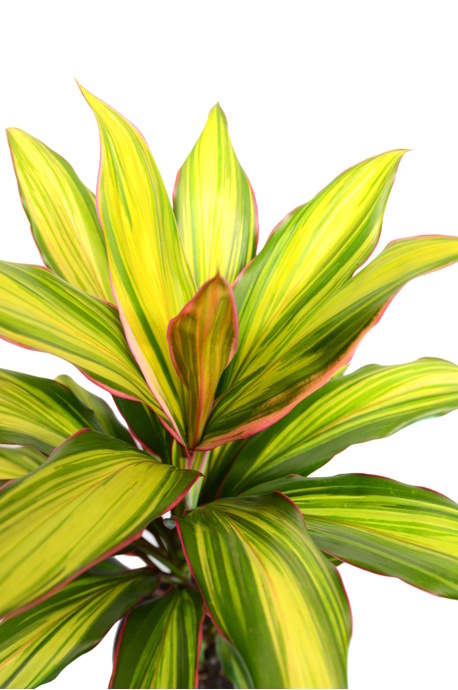 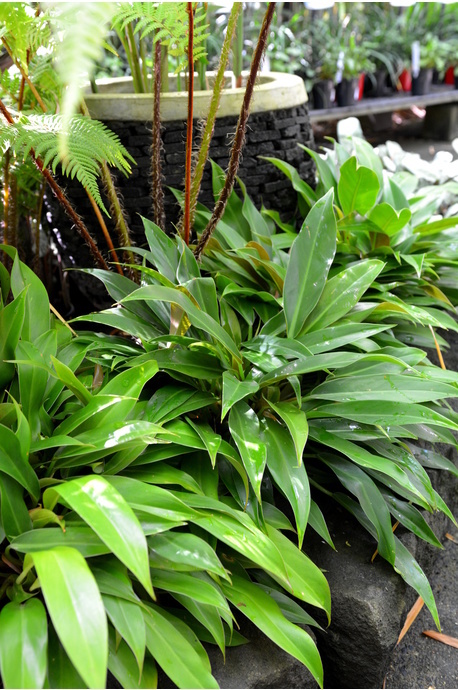 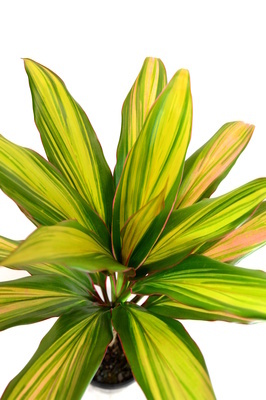 A popular cordyline with bright green and lime green variegations and hot pink edges. 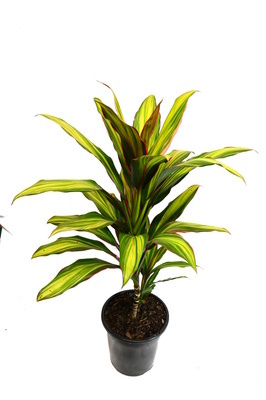 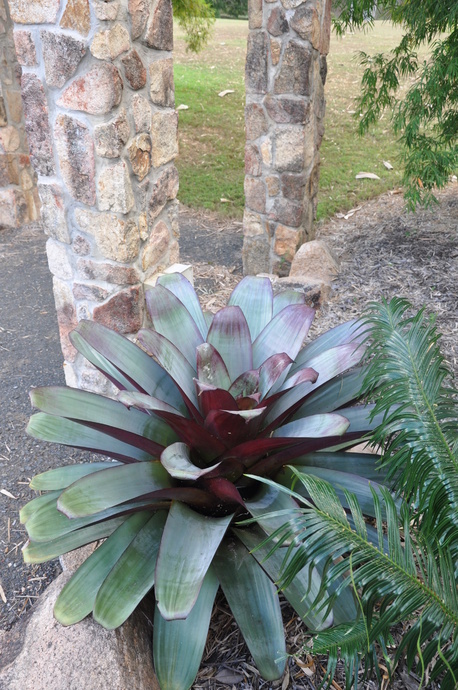 When mass planted, the Cordyline 'Kiwi' is sure to brighten up the garden. 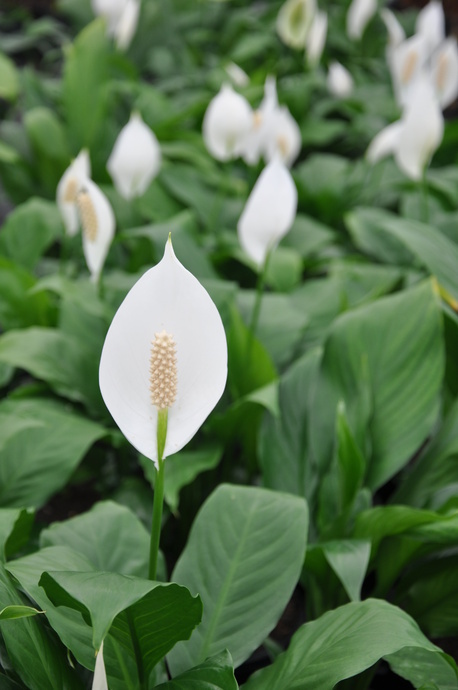 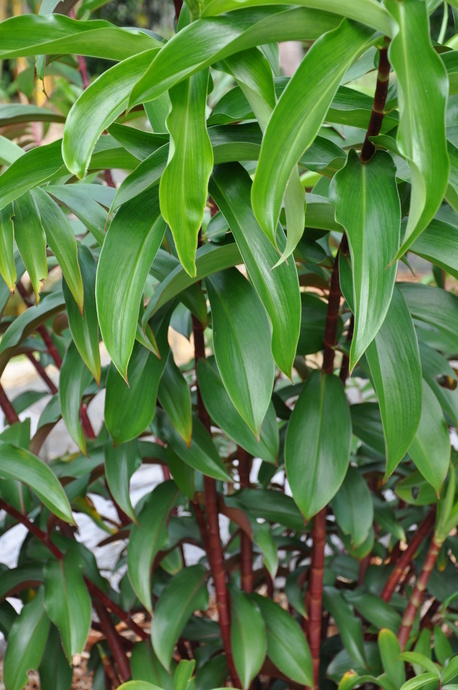 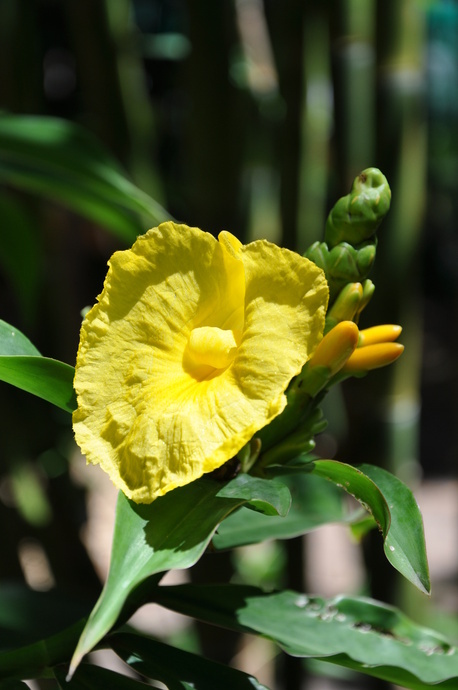 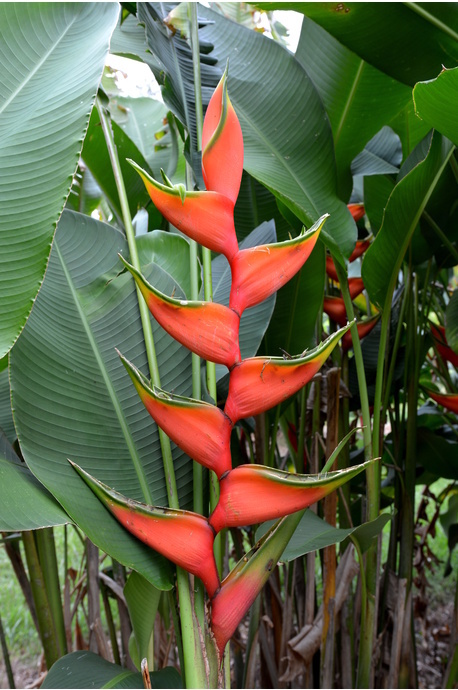 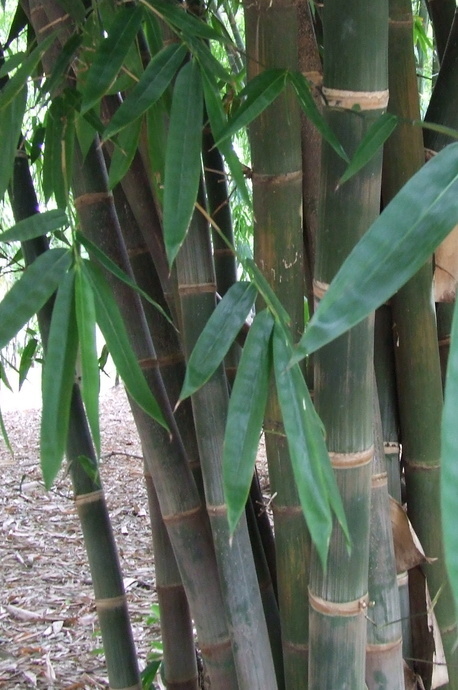 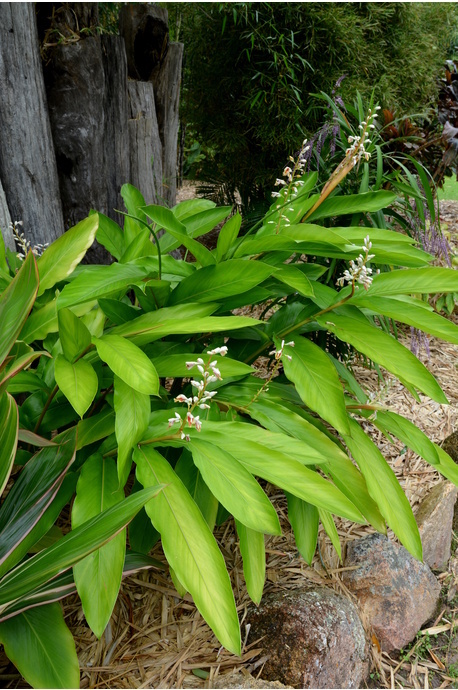 Grows best in part shade and is also well suited as indoor potted specimens.